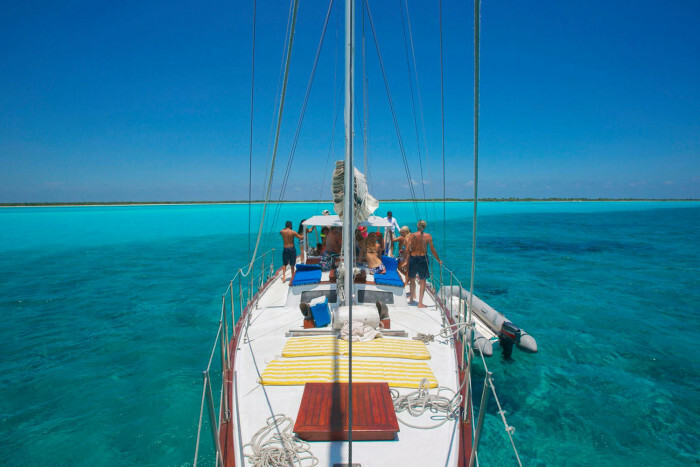 Sail on one of the few single hull boats offering snorkel and sunset trips. 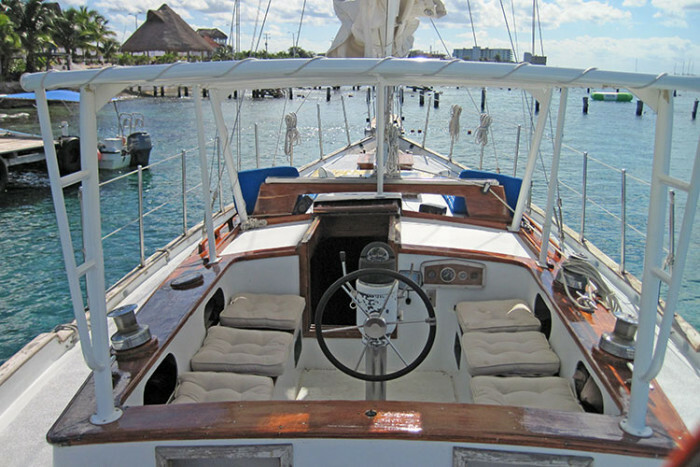 This 47 foot Cozumel sailing vessel, the Adelaide, also has a shaded area and tons of deck space to spread out and enjoy the day. There are no limits to the variations on these trips. And yes, the bathroom works. Hooray! You can stow your stuff below in dry safety and change in privacy too. Choose from 2 standard trips or inquire about planning your own. 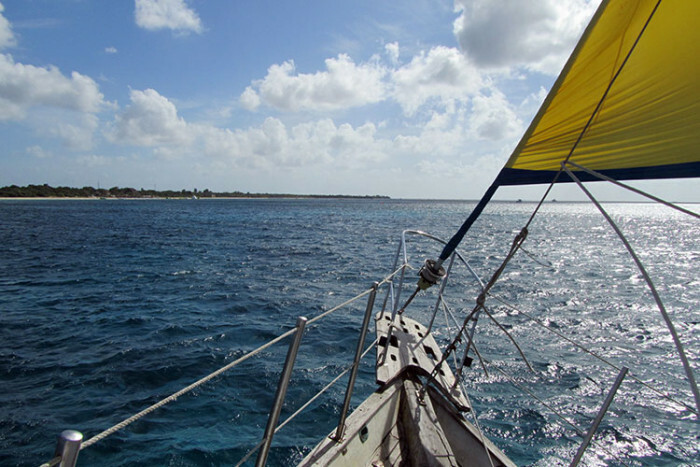 Start with some sailing, then go snorkeling for a bit. 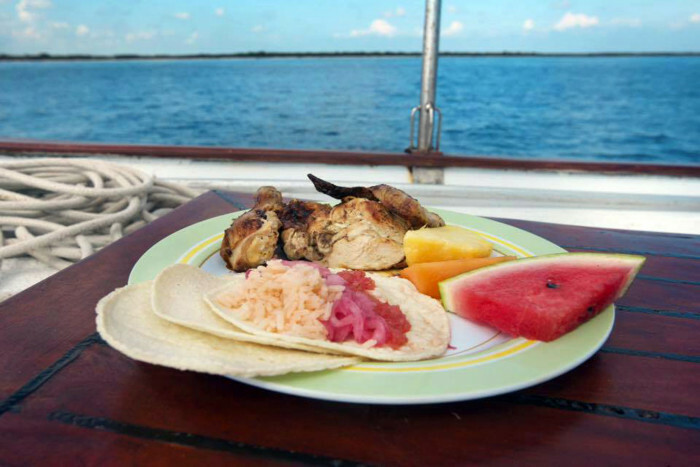 Have some guacamole and fruit, snorkel again, have delicious rotisserie chicken for lunch and then sail back. Snorkel equipment is available at no charge. Beer, water and sodas are free flowing throughout the trip. It all revolves around what you enjoy. The great thing about this trip is that the boat is not packed with people! The departure time is flexible too, so let us know if there is a time that suits you better. 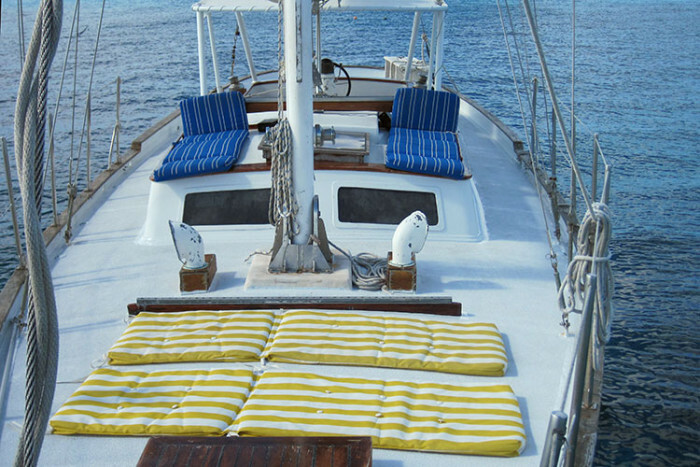 Set sail under a dreamy setting sun. 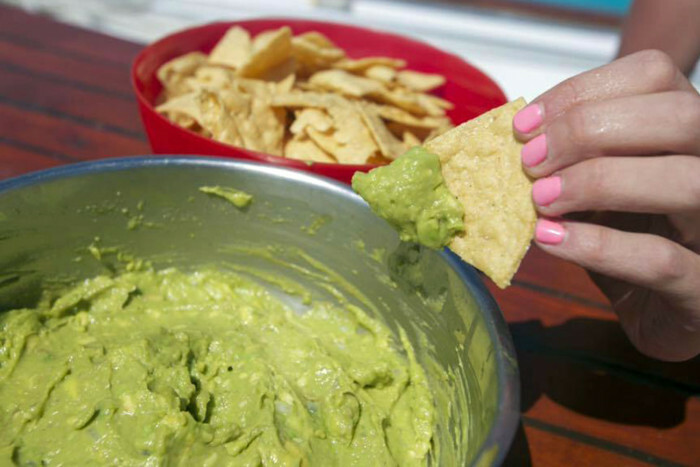 You’ll have guacamole and fruit, and the beer, water and sodas will be flowing. 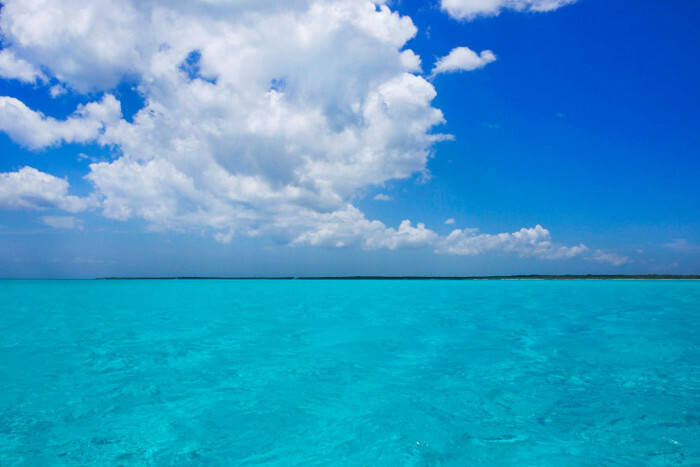 Hear the splashing of the ocean or choose to listen to some music. 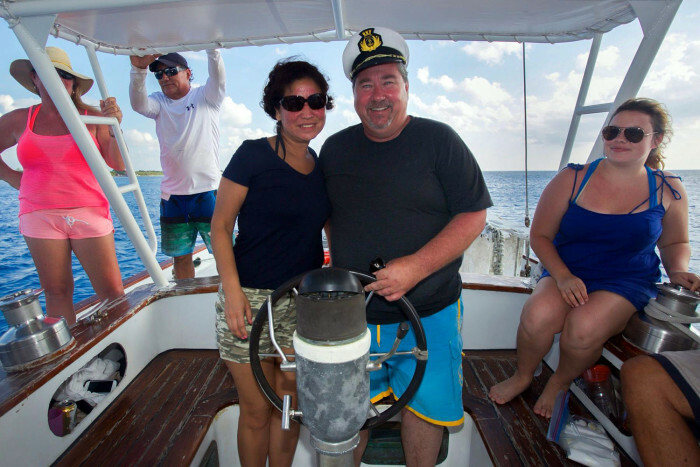 "The sailing, snorkeling, food, and customer service were top notch." "This is a wonderful chilled trip. Highly recommend this if your looking for a wonderful relaxed experience." 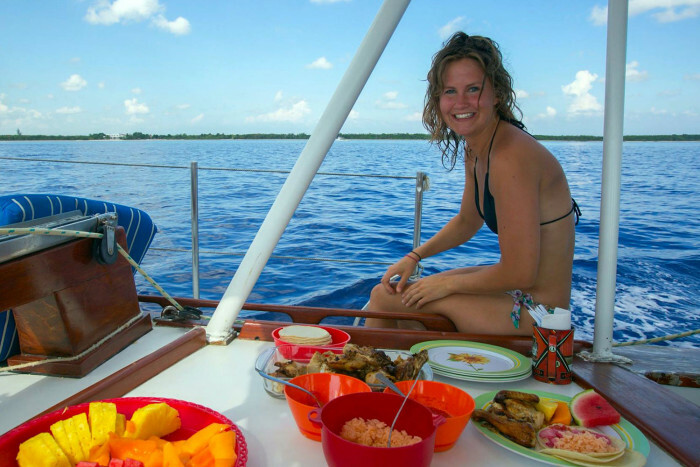 Snorkel gear, snorkel guide and instruction, guacamole, fruit, chicken or sandwich lunch, beer, rum punch, water and sodas. Bathing suit, towel and change of clothes; Beach shoes and waterproof camera (optional); Biodegradable sunblock; Cash for optional gratuities; A big smile! 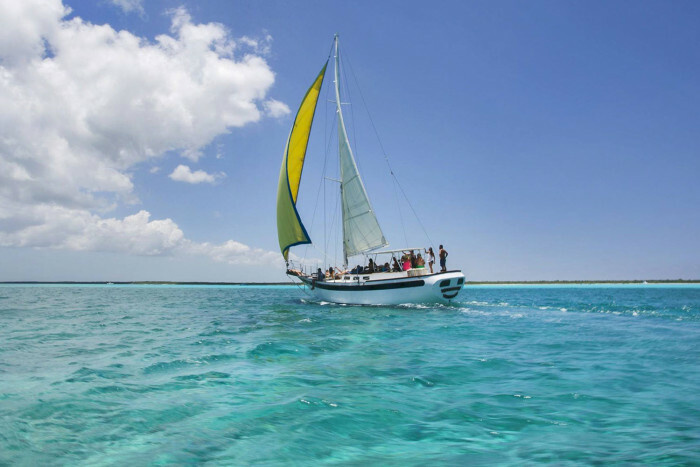 It is not usually very choppy, but if you are prone to sea sickness you may want to bring and take a preventative pill before you board, drinking plenty of liquids and eating well before the trip also helps. 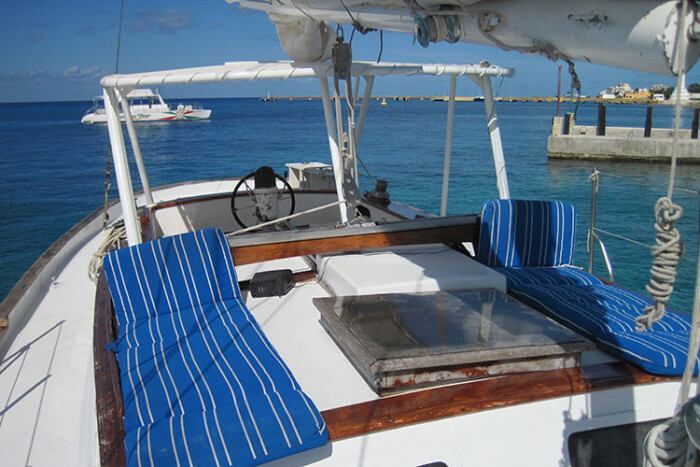 Tours depart from the convenient new Fonatur marina south of downtown. Other times may be available upon request. If you have any physical or mental limitation, you must let the crew know.